Zablocki Roofing, Inc is a full service exterior home improvement company! As our name implies, we do roofing. But we also install siding, windows, doors, and gutters as well! We have been serving the greater St. Cloud area for over 15 years, and are proud to stand behind our 10 year workmanship warranty. 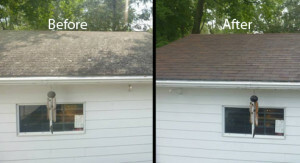 Our newest service is roof cleaning using ROOF SHAMPOO! 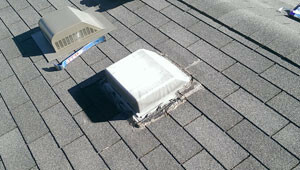 We have been receiving calls over the years, asking about the dirty appearance of roofs. We did extensive research and felt that the Roof Shampoo is the safest product for your roof and property. Call us today for an honest inspection on any of your Exterior needs! 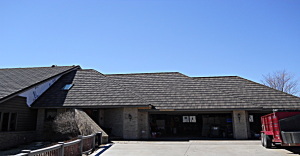 We will help you with your roofing projects from start to finish. When it comes to your roof, it is important to not only choose the right product, but also the right contractor for the job. 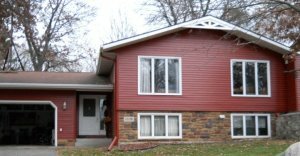 Nothing improves the value of your home as much or as quickly as new siding. Because we are seasoned professionals in construction, we are often told that the end result of our work looks great! 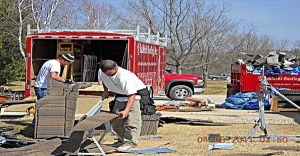 Zablocki Roofing’s skilled technicians want to help you maintain your home’s exterior. By taking care of small repairs before they become full replacements, we want to help you protect your investment. Gutters are used to direct water away from your home. Zablocki Roofing offers Seamless Aluminum gutters. 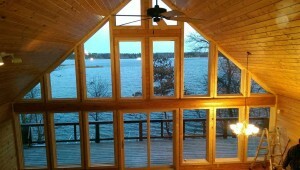 Zablocki Roofing offer all windows types, Aluminum, Wood, Vinyl, Casement, Picture. Whatever style works best for your home and lifestyle. Looking for a job? Apply with Zablocki Roofing today! Call 320-203-1297, experience the difference!